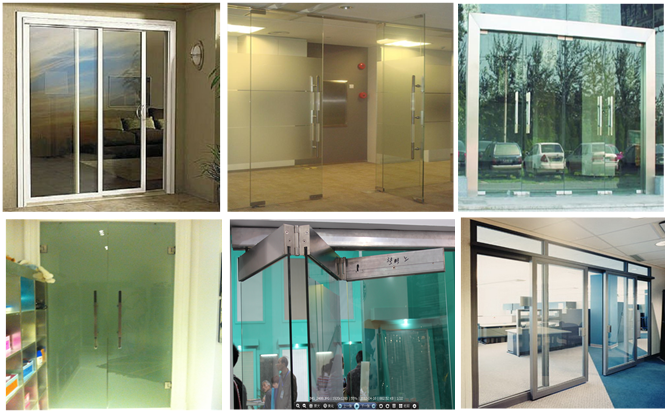 Entry Doors, Tempered glass, laminated glass, insulated glass etc. clear, ultra clear, green, grey, blue etc. 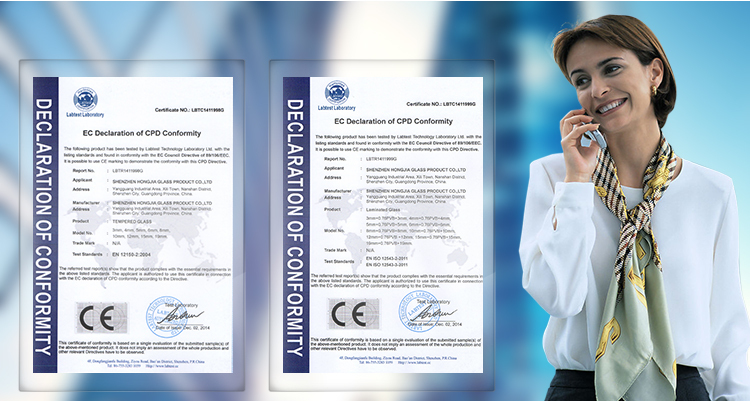 Thickness: Normally suggest 8mm, 10mm, 12mm or multilayers & special custom make. Bathroom, Shower room, Bed room, House, office building room, house room, hotel and etc. 1. 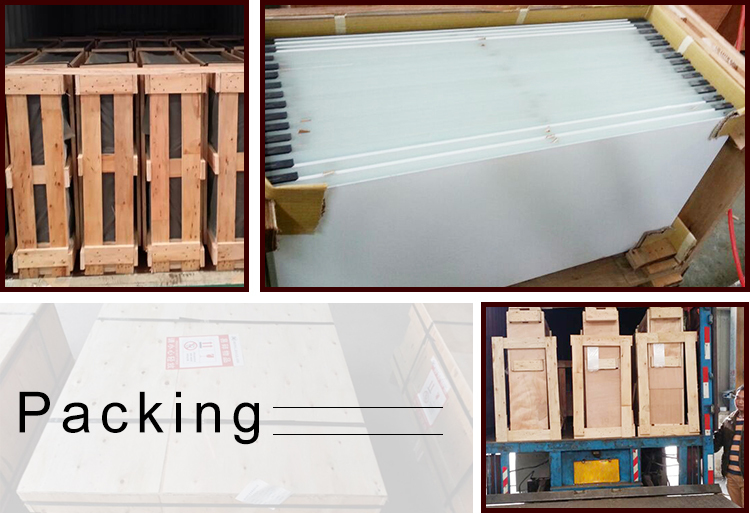 Stainless steel rails (SUS304, SUS316) or aluminum accessories suit for the glass door. 3. About Handles, we also have many different types for your reference. We also can do heat soaked treatment on the glass if the clients have requirement. 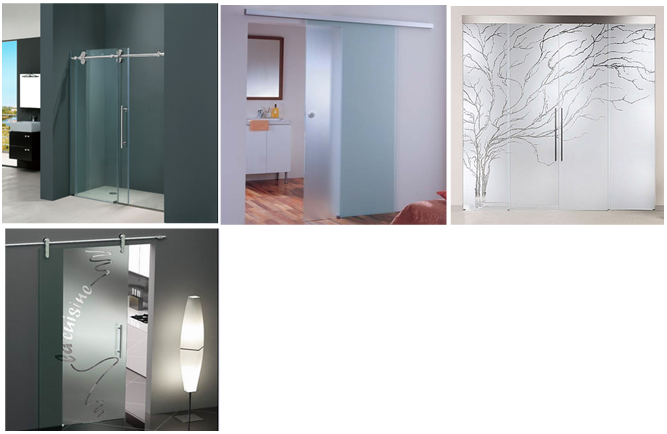 And our glass door can be make by different craft: Including tempered / frosted / curved / laminated / insulated / decorative and etc. 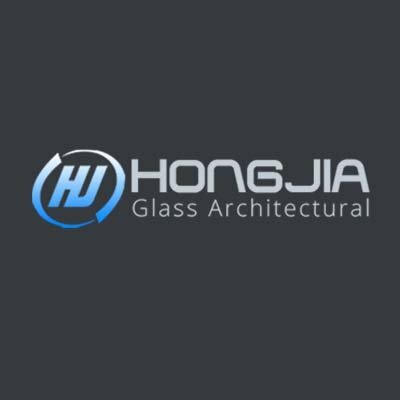 Hongjia Glass is located in Shenzhen city, China, which is a producer and a global distributor of higgh-end glass products for a range of purposes from 2005. We're specialized in architecture and decorative glass. 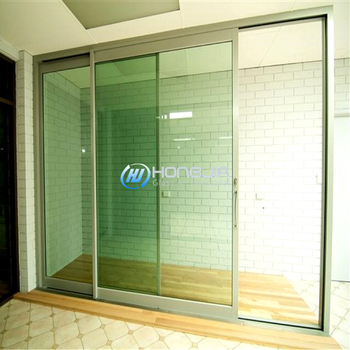 Whether you're looking for glass products for an exterior building with high quality, customized products for interior designs, Hongjia Glass is here for you. 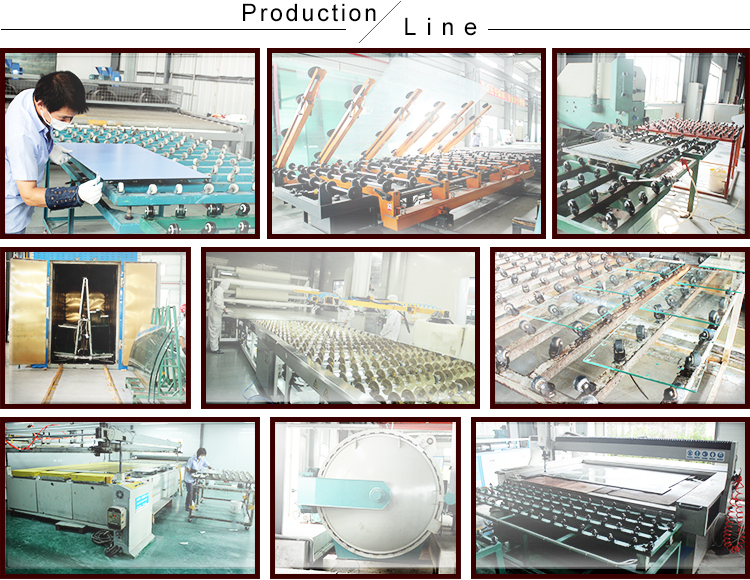 With excllent connections and access to a large number of factories, our main port are Shenzhen and Shanghai. Not only can we produce high quality goods meet clients' requests, but also can we deliver goods on time within the budget. 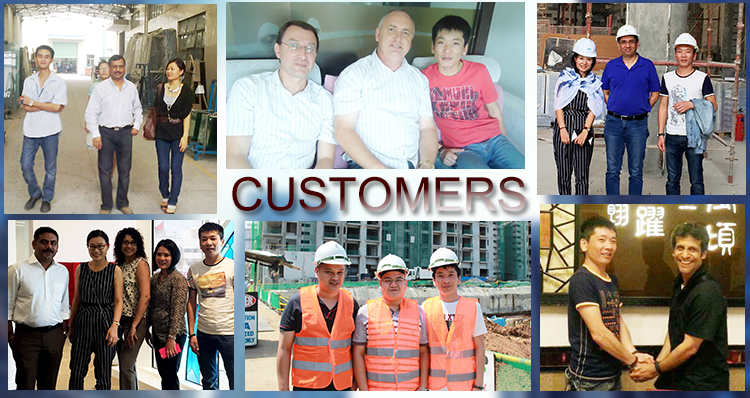 Our goals are to provide reasonable prices, best quality and service to customers, and we sincerely hope to establish a good partnership with customers all over the world to achieve win-win situation in the future!